When on the hunt, you can stay stealthy and blend into your surroundings with the hunting blind. 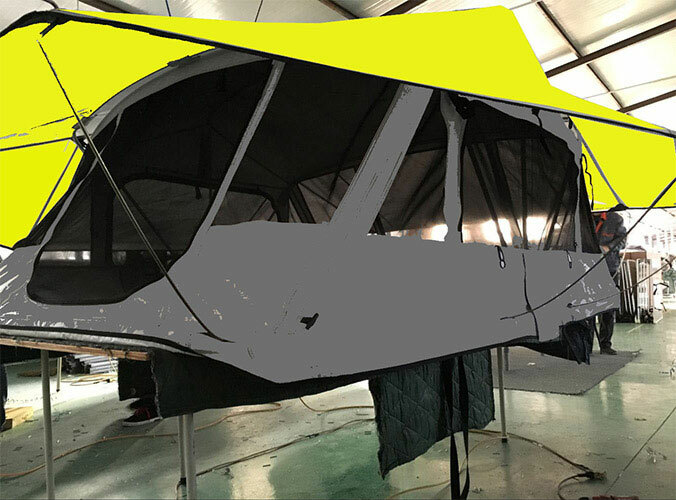 The lightweight yet strong fiberglass frame is easy to carry around with the included storage bag and quickly folds open to setup. 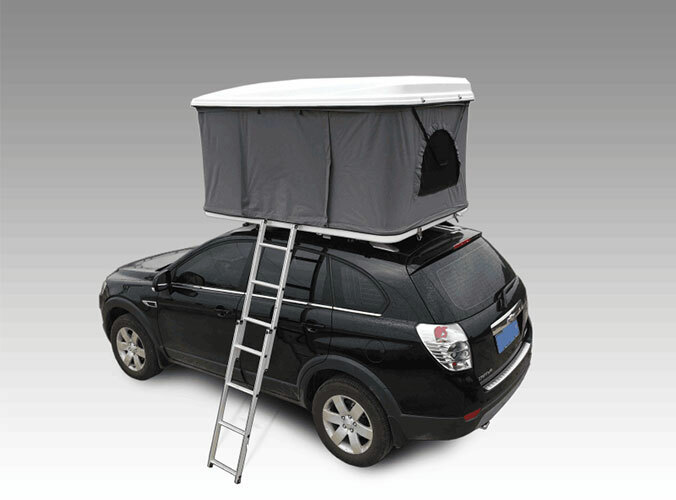 In addition,we also supply vehicle awning.Don't miss us!